Summer Photo Of The Day: Ahoy From The Top Of The Thompson! 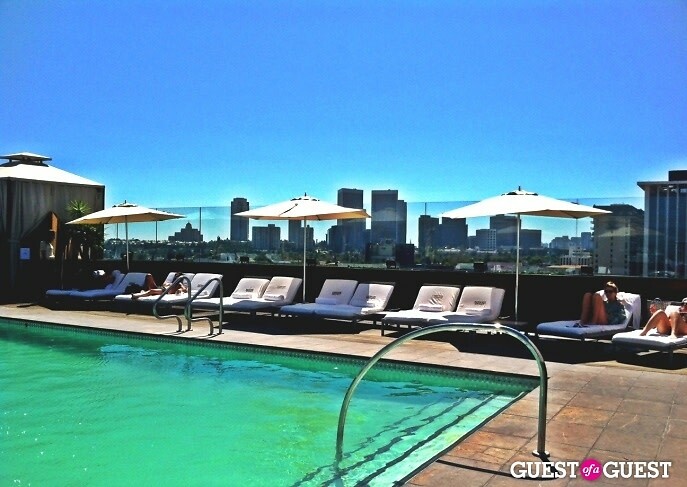 Ahoy from the top of the Thompson Beverly Hills! Who wants to have a cannonball contest with us after work? Seriously though, come enjoy the lovely views up here tonight for a rooftop screening of Speed under the stars (no cannonballs, please) as part of the weekly summer movie event series. More details on that HERE.